Arvato Systems Launches Self-Service SaaS Edition of Award Winning PAM, EditMate for Adobe Premiere Pro CC | Arvato Systems | IT Strategy. Solutions. Innovation. Arvato Systems presents an on-demand edition of VPMS EditMate at NAB 2018, booth SU6714. Visitors can be the first to register for a free trial version. NEW YORK, April 5, 2018	(Newswire.com) - From April 7 – 12 the Arvato Systems team can be found at NAB Show held in Las Vegas, presenting prize-winning software solutions alongside their latest software innovations. For the first time, Arvato Systems will preview an on-demand, SaaS edition of “VPMS EditMate”, the market-leading production asset management (PAM) for Adobe® Premiere® Pro CC, part of Adobe Creative Cloud®. 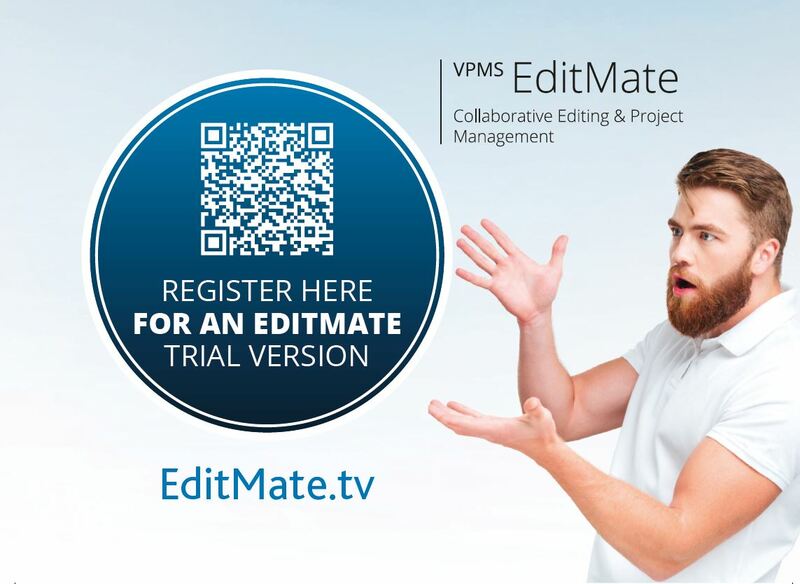 “EditMate” addresses these challenges by bringing all projects and media into a single, searchable library – eliminating complex folder structures and putting all projects at a fingertip. “EditMate” also manages project templates, automatically importing regularly used media assets (idents, graphics, bugs etc.) into projects and setting up sequence parameters. The high bit-rates of professional video and the large file sizes can make remote editing tedious and even impractical. “EditMate” offers an adaptive streaming engine that uses available bandwidth to deliver a high quality, Full HD “proxy” – giving the user the full Adobe Premiere Pro CC experience and toolset but without needing to wait for, or copy large media files. Once the edits are completed, simply “check in” the sequences or subclips that wants to be submitted, whether to send “to air”, or for review. All of the rendering and high-res creation happens back in the facility or wherever the original material is stored. “The Cloud is a key element in the digital business model for anyone seeking agility, flexibility, and efficiency. 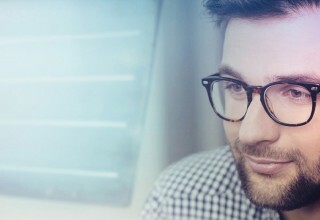 So we’re very excited to present a self-service, cloud-hosted, on-demand version of VPMS EditMate,” explains Stefan Eckardt, Head of Product Management & Presales, Arvato Systems. For the on-demand offering, available through an intuitive web portal, a trial version of “EditMate” will be available, alongside entry-level packages for small to workgroups as well as advanced packages including the remote editing features. Additional seats can be added as needed on a monthly basis while enterprise-wide and “private cloud” deployments will also be available on request. 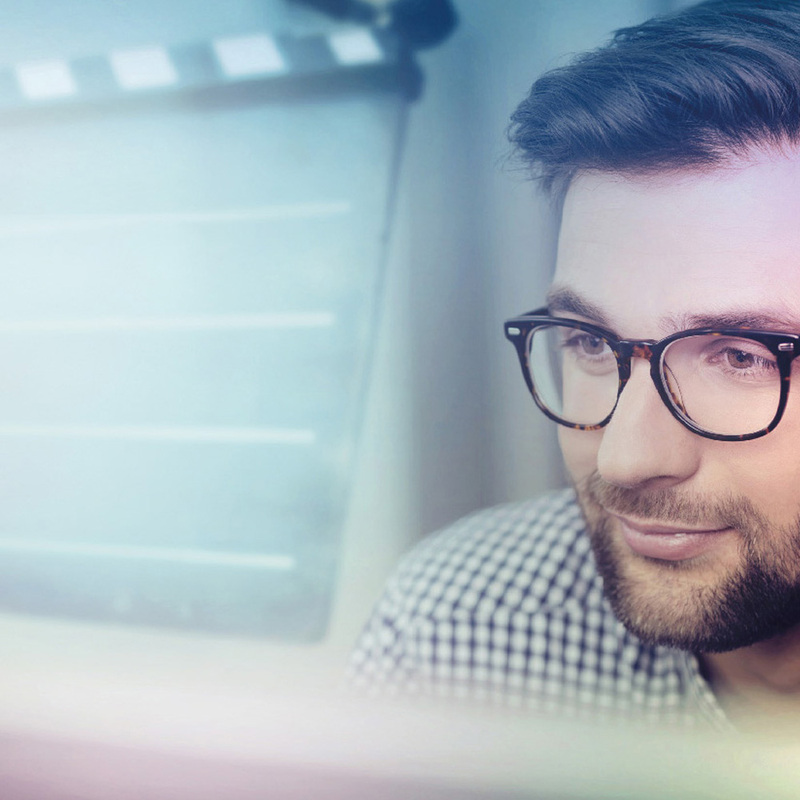 Visitors to the booth at NAB Show will be able to get a hands-on demo of the solution with an Arvato Systems expert and can register directly to get access to a free trial version of “EditMate” SaaS. Visit us at NAB. The Arvato Systems team will be on hand at stand SU6714.